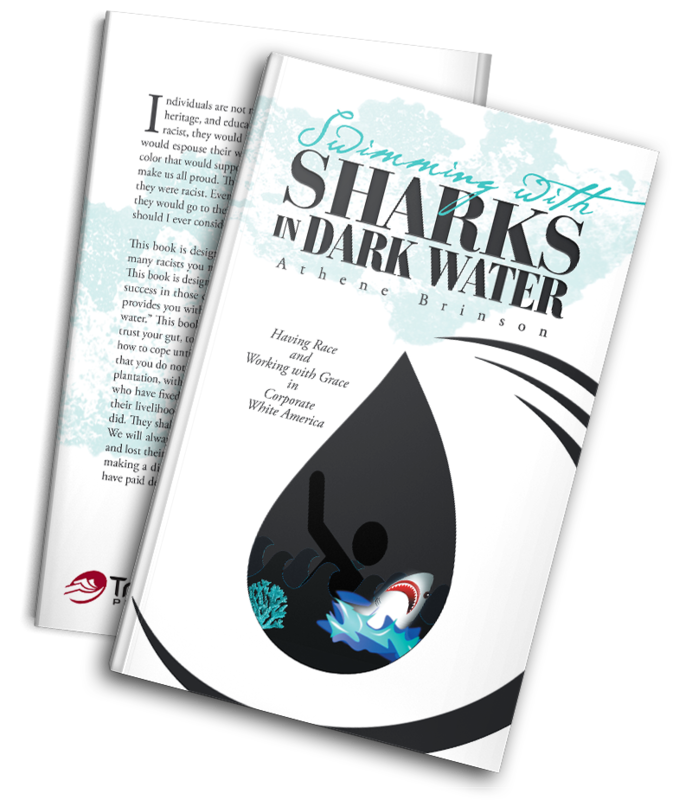 Swimming with Sharks in Dark Water is about Dr. Brinson’s personal journey surviving corporate white America, her mistakes and successes. Copyright © 2018. Athene Brinson. All rights reserved.